Secondary glazing is a modern and contemporary take on soundproofing and insulating your home and office. If you are being bothered by the blaring horns of the traffic outside or if your windows have failed to keep you warm and snug during cold dark nights, its time for you to turn to secondary double glazing. Secondary glazing is a unique architectural marvel, which introduces an additional slim line secondary window inside the original window, thus providing an extra layer of thermal and acoustic insulation. 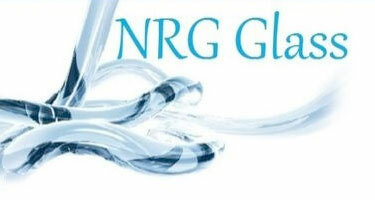 NRG Glass manufacturers and installers of secondary windows are a leading company in providing services to North London, Suffolk, Essex and Hertfordshire. Our superior, customised units are tailor made to suit your requirements and our modern slim line systems are equipped with high quality sealing facilities to provide you with optimum insulation. Additionally, we provide customers with acoustic laminate glass on demand, which protects you from UV rays as well as reduces condensation. Our services are suited to a number of window styles including secondary glazing for sash windows. As one of the leading London secondary glazing service providers, we have created a reputation for excellence. 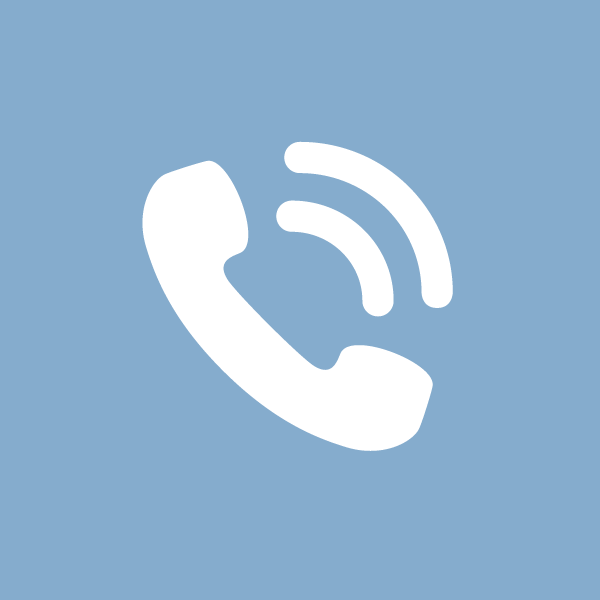 Why not call us today for more information on how secondary glazing can improve your home or office.